Song and dance ensemble "Cossacks of Podillya"
Chief conductor of the symphony orchestra-is Honored Art Worker of Ukraine Sergiy Leonov. 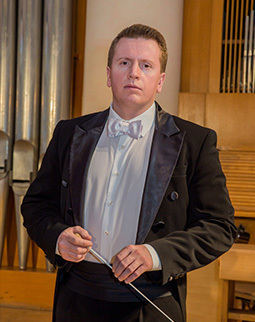 Conductors - Taras Martynyk and Honored Artist of Ukraine Sergiy Rabichuk. 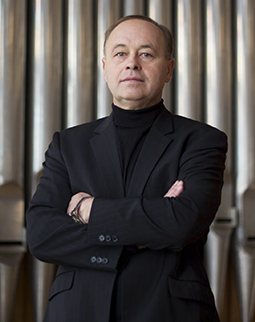 Artistic director of the orchestra - laureate of Intarnational competitions Taras Malyk. Khmelnitsky academic symphony orchestra is one of young music collectives of Ukraine, which was created in 2001. It consists of experienced musicians and talented young people - graduates from higher art educational institutions. From the first steps of the concert and educational activity the orchestra has won the hearts of a large army of grateful listeners. Ensemble coherence, balanced sounding by groups, nobler than timbre coloring - this is an incomplete list of all worthy qualities inherent in the sound of the academic symphony orchestra and they put it on the right place among the creative collectives of Ukraine. Repertoire politics is a huge stratification of genres, styles, trends and flows. After all, at the concerts of the collective you can hear eternal values - immortal works of domestic and foreign composers, as well as little-known works of authors who are now guiding modern art thought in the appropriate historical direction. The orchestra also works in the genre of popular jazz and rock music. During the last years, the band has implemented a number of interesting rock-projects such as "The Best of Rock", "Legends of Rock", "Hot Symphony", etc. Among them are authored treasures of famous works of the classics of the year: Bon Jovi, Deep Purple, Pink Floyd, Led Zeppelin, Queen, The Beatles, Scorpions. 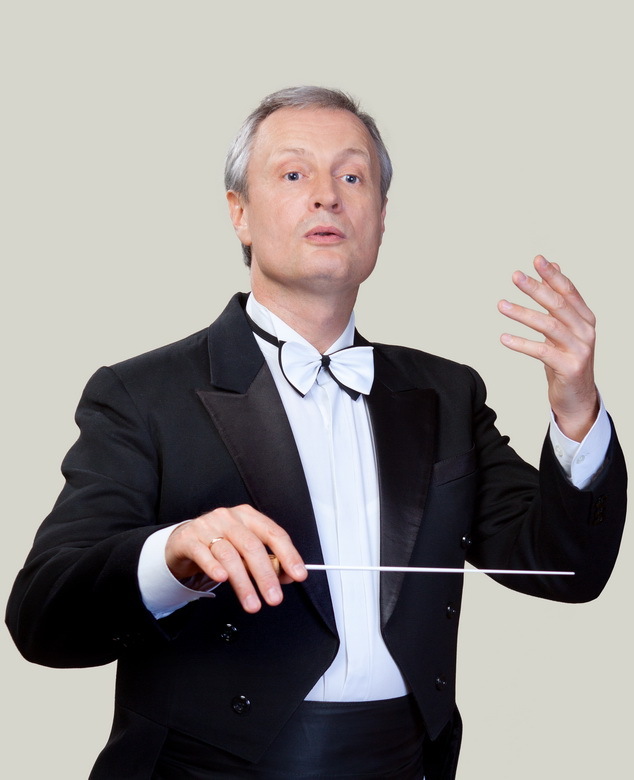 The conductor and author of all these programs is the Honored Artist of Ukraine Sergey Rabiychuk. 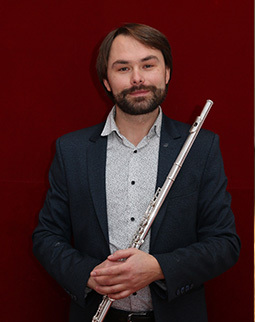 Sergey Rabiychuk has written more than 200 transcriptions for the Academic Symphony Orchestra of the Khmelnitsky Regional Philharmonic, different in style and genre. In total, he has got about 1000 transcriptions. He participated as an arranger in the popular TV shows "Star+Star" and "People's Star", he was the lead conductor of Berlin Tatoo and Musikparade in Germany for three times. He has performed at prestigious scenes in the cities of Berlin, Dresden, Chemnitz, Cottbus, Kiel, Cologne, Hamburg, Dornmund, Magdeburg, Leipzig, Erfurt, Frankfurt, Münster, Ulm, Kempften, Nurnberg, Braunschweig, Stuttgart, Rostock, Hanover, Oberhausen, Paris, Lodz, Warsaw and others. The main place in work of collective is opera activity. Yes, on the basis of the orchestra there were carried out full-scale productions of opera performances such as "Tosca" by J. Puccini, "The Magic Flute" by V.A. Mozart, "Nazar Stodolya" by K. Dankevich, "Stolen Happiness" by Y. Meitus, "Bogdan Khmelnitsky" by K. Dankevych, operetta "The Bat" by J. Strauss and "Hutsulka Kseniya" by Y. Barnych. 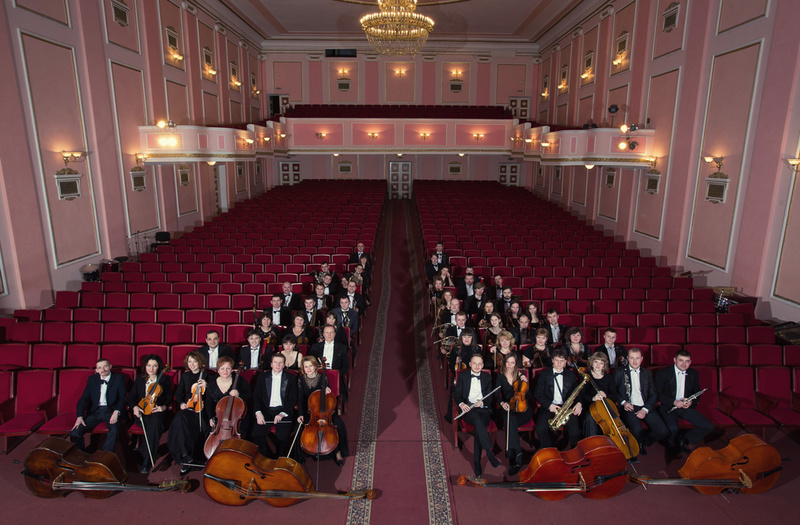 The Academic Symphony Orchestra participates in the annual International competition "ProArt", which is held at the base of Khmelnytsky Regional Philharmonic. Participants who are allowed to the third round of the competition, perform the work, accompanied by the orchestra. The orchestra, going the path of constant self-perfection, is full of desires of creative integration, aims to cooperate fruitfully with the leading conductors, soloists of Ukraine and abroad.